MicroLouvre Light Control acts as a directional filter that allows light to pass through in one direction whilst blocking vision of the light from the opposite direction. MicroLouvre can be progressively angled to increase or decrease the light filter. By altering the light filter, displays are highlighted with the light sources concealed, reducing glare. MicroLouvre can also be produced in a wide range of colours and finishes to fit any setting. Lighting Engineers, Exhibition/Display Manufacturers and Interior Designers can utilize this to achieve exactly the active or passive lighting effects required. For more information, read our white paper on how our MicroLouvre Light Control can make any environment comfortable. 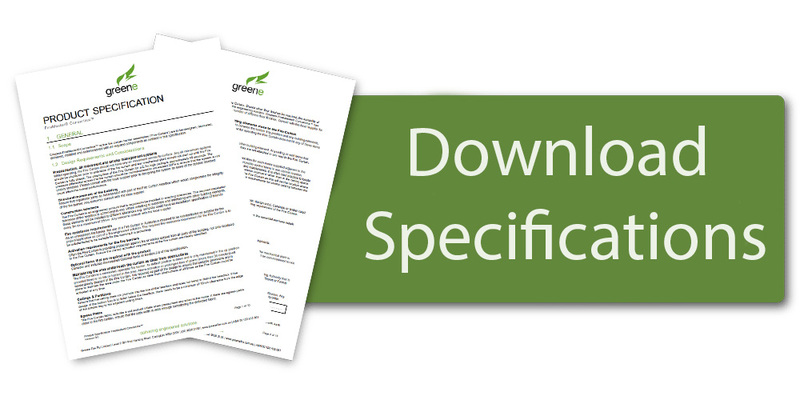 Alternatively, you can download our product PDF for more detailed information. MicroLouvre metal fabric is directional, and as such they have been used for a variety of purposes. Many current uses include: Shading traffic lights, Trading floors in India, Museum displays including those at the Imperial War Museum. Displays are highlighted and promoted when using MicroLouvre’s uni-directional lighting. This initially looks like a wall, however can carry full colour logos which progressively change and become transparent. This feature allows the display to be seen by customers as they walk past. The thin and flexible design of the MicroLouvre mesh allows for the ease of incorporating it into the housing of many different lighting systems. Furthermore, MicroLouvre has been supplied in discs as small as 25mm for bespoke lighting applications or thin strips for other LED lighting applications. MicroLouvre is an extremely thin directional light filter as it is only 1.2mm thick. This allows for near invisible installation, creating a more ambient lighting for your display. For Further Reference please read the documents provided here, as well as the document provided below. If you wish to obtain further information regarding our Light Control systems, please contact us at (02) 9526 3100, or email us at sales@greenefire.com.au.